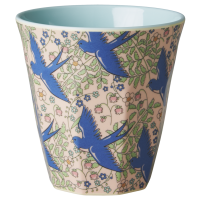 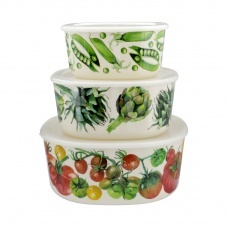 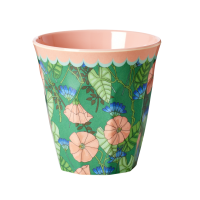 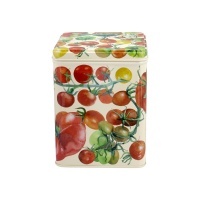 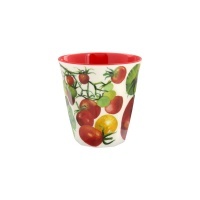 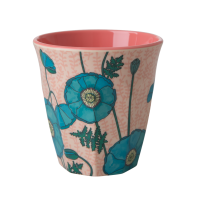 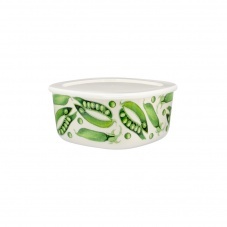 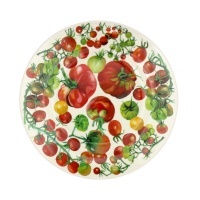 Set of 3 melamine Vegetable Garden Print storage containers by Emma Bridgewater. 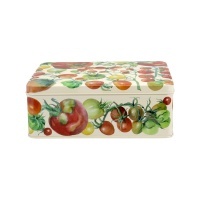 Keep that fresh produce nice and fresh with the Vegetable Garden Set of 3 Storage Boxes. 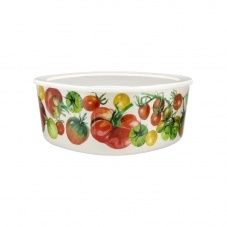 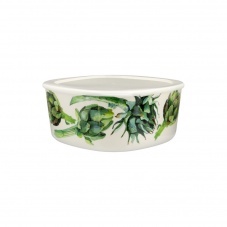 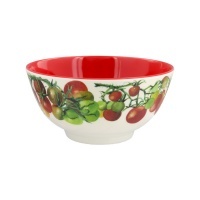 Perfect to take on a picnic or they will look equally good in your kitchen cupboard or on the side! 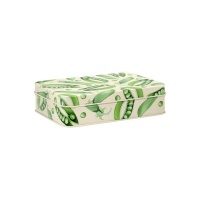 Square boxes with rounded edges.